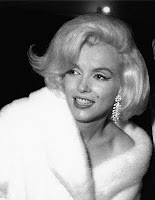 Automobile Art And Entertainment: Wind is Your Enemy: Best Hairspray Glamour Choices! Wind is Your Enemy: Best Hairspray Glamour Choices! When it comes to hair wind is NEVER your friend. It's your worst enemy. Sure, a strategically placed high-powered fan is good for dramatic effect, don't get me wrong. Alas nothing is more frustrating than spending an hour coiffing your hair, making sure each and every strand is perfectly in place, just to get it blown to bits in the wind tunnel that is 5th Ave! Fight back against Mother Nature I say! Personally I really don't want my bangs to move, as an unfortunately parted fringe or an inappropriate glimpse of weave track is not the look. The hairhoppers of the early 1960's would all agree with me. 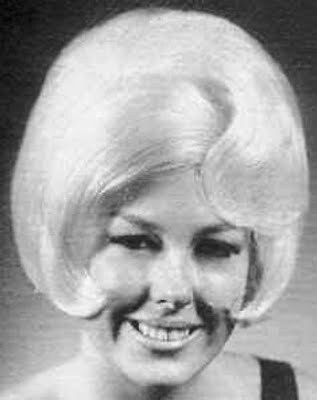 Those epic bouffant hairstyles needed lots of lacquer to maintain their size and structure. 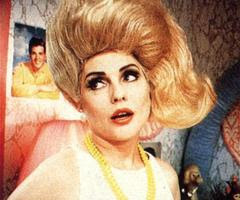 Here are my two favorite hairspray options: one for when you want hold but movement and one for when you want a helmet. Now go and SHE-llac! This amazing hairspray has been a cult beauty product for decades, coveted by celebrities, beauty insiders and freelance hairstylists alike. 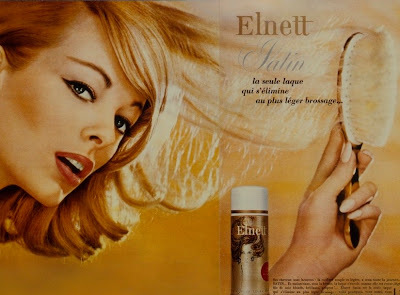 Launched in France in 1960, Elnett was a technological breakthrough containing special strong hold polymers that were diffused in an ultra-fine micro spray, and was easily removed with light brushing. Other hairsprays on the market at that time contained heavy lacquers which were very difficult to wash out. It was unavailable in the US due to it's higher VOC (volatile organic compounds) levels and FDA regulations—and smuggled back from Europe by the suitcasefull! Recently a slightly tweaked formula with a more eco-friendly hydrofluorocarbon propellant debuted in the USA. The mist isn't quite as fine as the European version but to save the ozone layer it's a small glaMOUR sacrifice to make. It's distinctive fragrance I can recognize a mile away and will always remind me of being backstage at Fashion Week. Plus, it's slim gold packaging with retro glamour girl illustration is too fabulous to pass up. You must always think of how a product will look on your vanity! Ok, this is definitely my secret weapon! 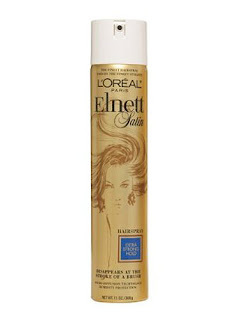 Part of a haircare line from Italy, this spray is for when you don't want your hair to move....ever! I use this on my bangs on windy days and I could seriously be held upside down and my bangs wouldn't lift up. No...seriously! It's unbelievable! It's a fast-drying aerosol spray with an insane extra-firm hold, it keeps your style in place while protecting your hair from UV rays, contains anti-ageing Vitamin E and a light silicone for shiny hair. You will definitely need to use a clarifying shampoo after this or wash an extra time or two to remove all excess buildup. An extra step yes but well worth that amount of staying power.